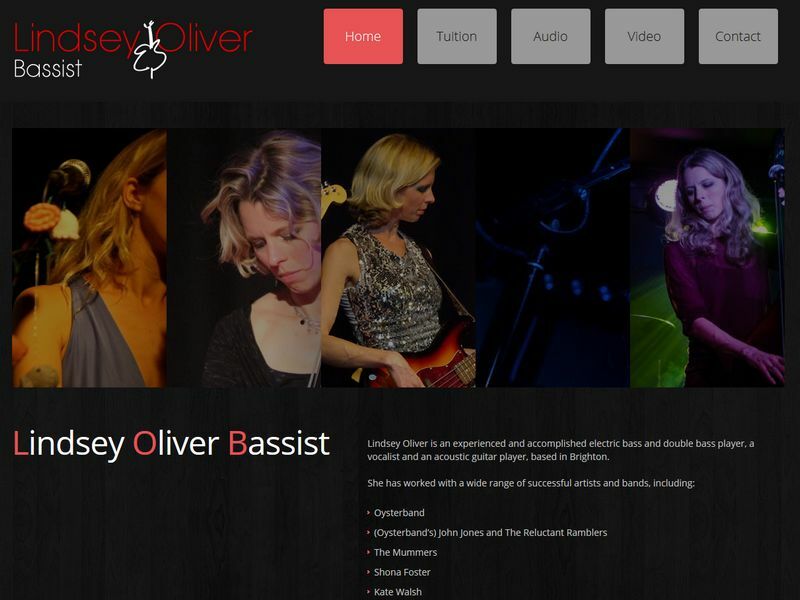 Lindsey Oliver is a Brighton based musician. She teaches and plays professionally all over the UK. Lindsey came to us by recommendation and asked us to build her website.